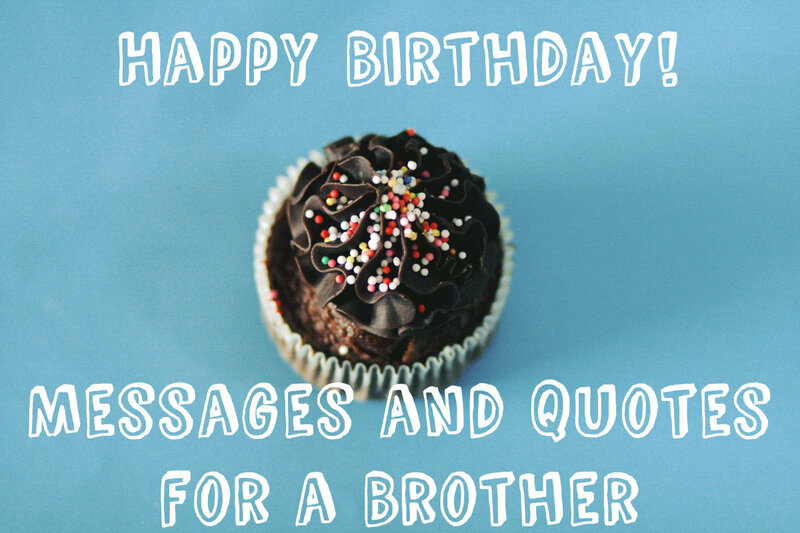 Why Tools for Dad on That Special Day? Well, because they're dads! All men want tools; whether it be Christmas, Father's Day, or his birthday, the best gift for Dad is a new tool. Not another tie that he'll wear just because you bought it, and not another bottle of after shave to go with the other 10 he has, but a tool. 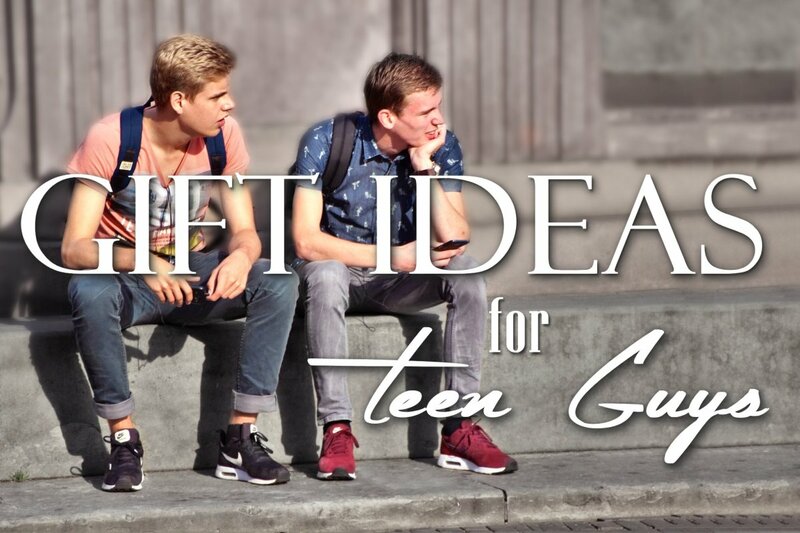 You want to give him something that says you put some thought into the gift for him. Ok, maybe we're "profiling" just a little here. Not all dads want tools; some moms do as well. 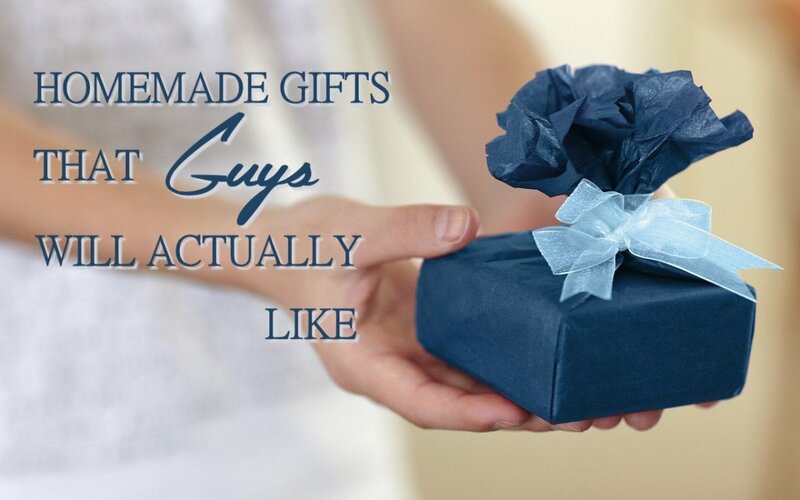 Nevertheless, for many dads, a new tool fits the description of the best holiday gift you could get him. But what tool? Dad already has a toolbox full, and you don't know what they are—how can you possibly make a good choice? Easy: we'll take a look today at unusual tools, things most people don't have but are very useful. 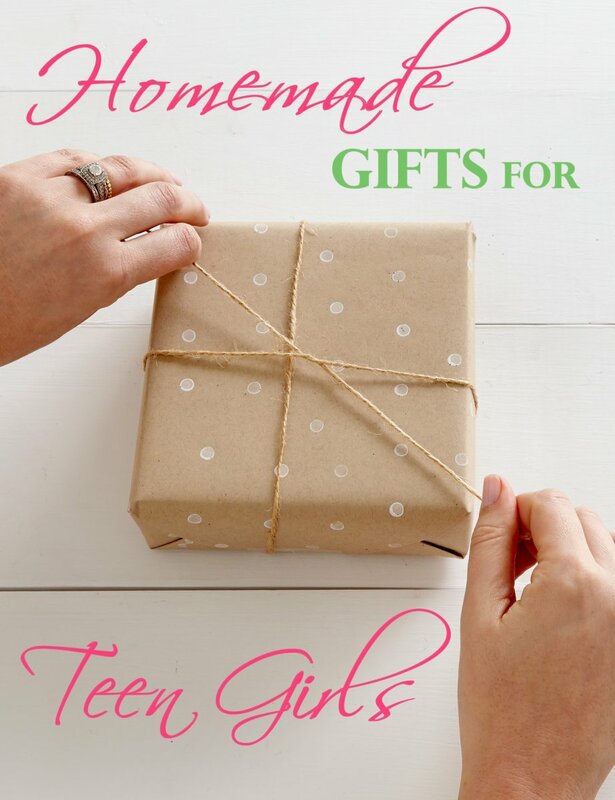 This list includes: new tools that haven't been around long, inexpensive tools that a young child might give Dad (after he tells what's inside, of course! 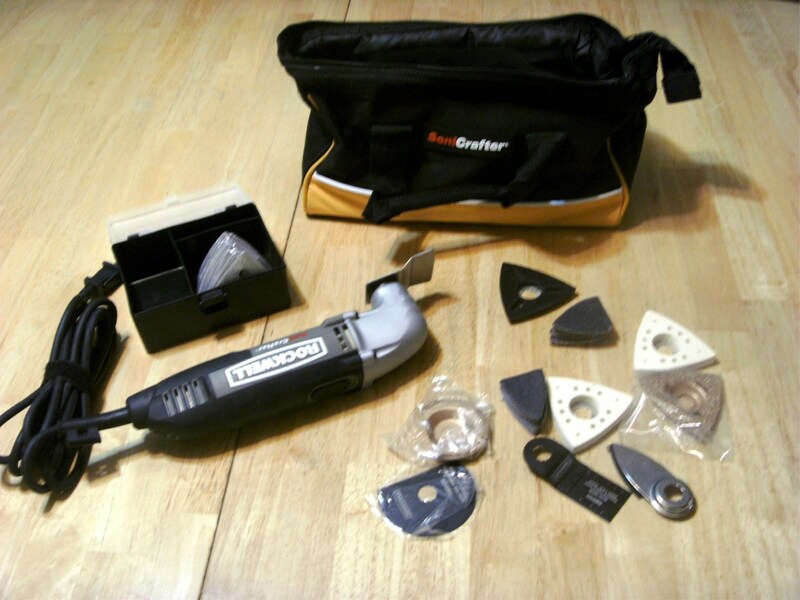 ), tools for minor home repairs, and some for a remodeling project. You'll find a variety here, and all of the tools are ones that this long-time handyman has found useful and worth owning. 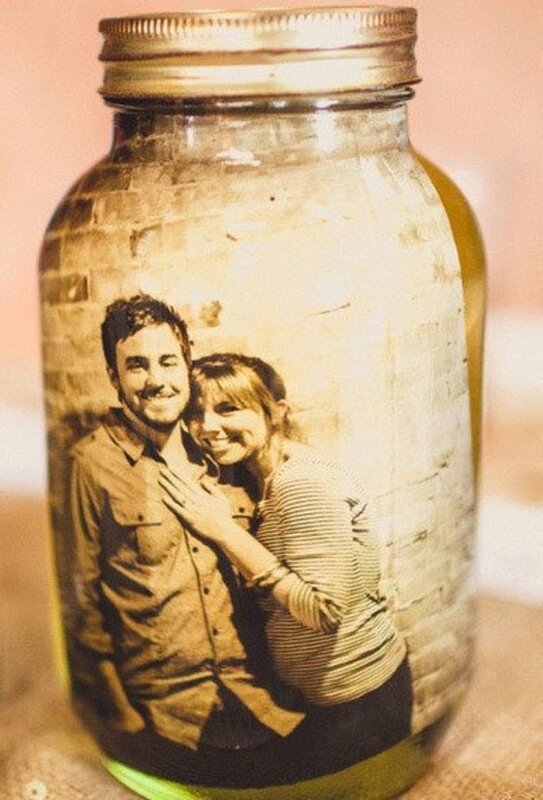 Let's start small, with something that little Sally can present Dad with on a special day. 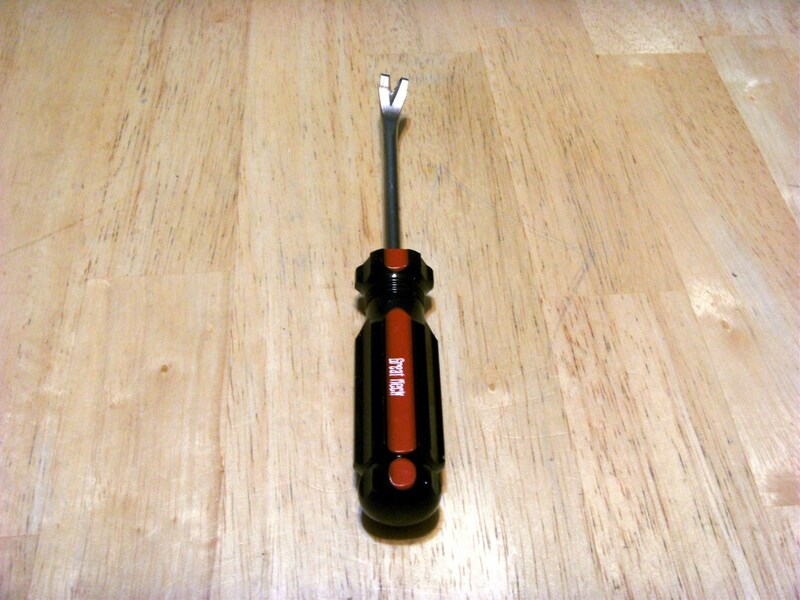 I owned one of these small tack removers for years and when it finally broke my heart sank. It is one of the few tools that I keep in the house rather than the workshop and something that gets used all the time, but I hadn't seen one for years. The next few months were bad - it seemed that every time I turned around I wanted that little tack remover. To pull a staple from the wall, or a small nail that had held a picture. To pull the tacks from a chair that needed the upholstery redone. To dig down into a piece of wood to grab a little nail. The uses are endless, and I couldn't find one. I did finally spot one of these little pieces of gold when searching Amazon for something else (or I wouldn't be mentioning it here) and I highly recommend it as a very inexpensive gift that is incredibly useful. I now own two of them, to give you an idea of what I think of these tack pullers. Multitools Are Perfect When Away From Home and the Workshop. 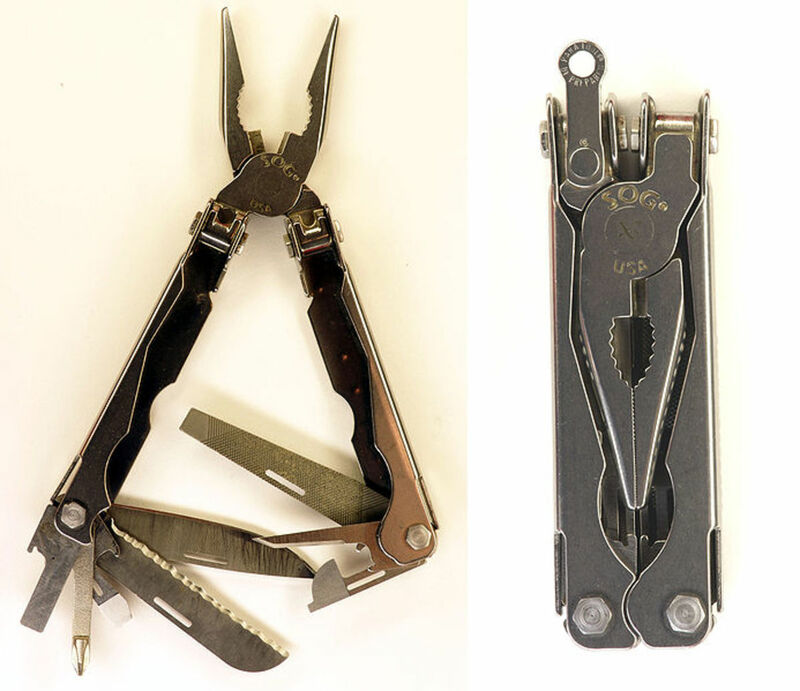 Multi tools have been around for a long time but are also being improved constantly. The modern version of a swiss army knife, they are a must for anyone in the outdoors. Perfect for camping tasks, while hiking a trail or just around the yard pruning bushes and the like. I carry one of these while on the job as an electrician and so do many of my co-workers. They are just too handy to leave at home as they can do anything (well, almost - I wouldn't try to build a house with one!). Of the several I've owned I liked the Gerber and Leatherman models the best and that's what is shown here. If your choice is one of the larger or heavier multi tools make sure it has a sheath. Some are small and light enough to carry in a pocket and some very definitely are not. I was given my own Workmate as a gift long ago and it has always been one of my favorite tools. Although I am fortunate enough now to have a dedicated workshop, it wasn't always so. Like most people, my work area was the garage, after the car was pulled out, or the back yard. 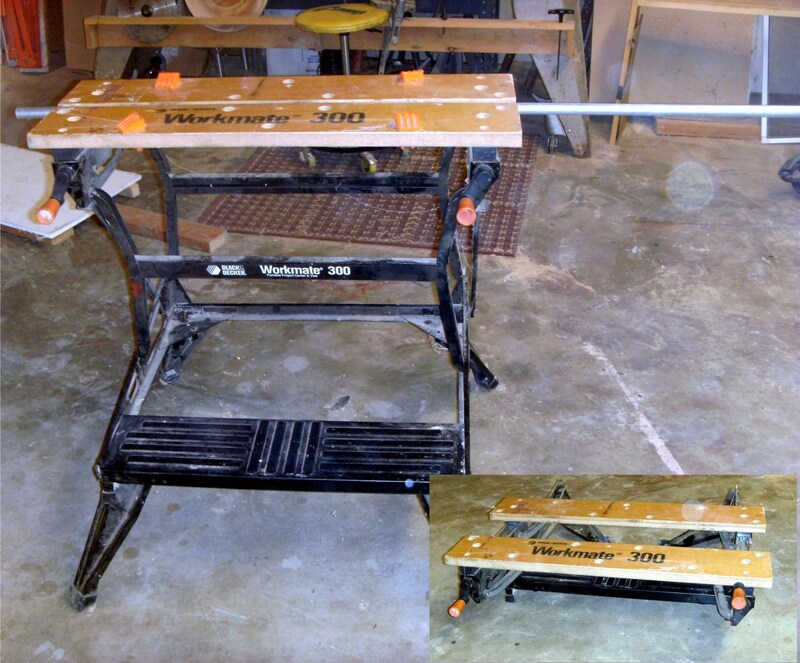 Without a dedicated space for project work a large, permanent workbench is not an option. Whatever is used must be both of a reasonable size and be able to be stored away in a small area. The workmate does that, and does it well; the photo above shows the bench in it's full upright position, clamping a piece of pipe about to be cut, while the inset shows it folded up, ready to be put away. There are several options when buying a workmate; the one shown is the middle option, with a cheaper, light duty one available and a heavier, more expensive one. The model shown here has a step built into it, and that has proven itself to be valuable. A foot on the step steadies the bench during heavy work, and makes it more comfortable as well. The next model up includes a flip up "back stop" and is pure luxury for a handyman - that one is on my own wish list. What man's tool kit is complete without the addition of a power tool or two? It's just a fact of life - men need power tools. I have three very different suggestions here; a cordless drill kit, an oscillating tool and, for the man that likes crafts, a scroll saw. 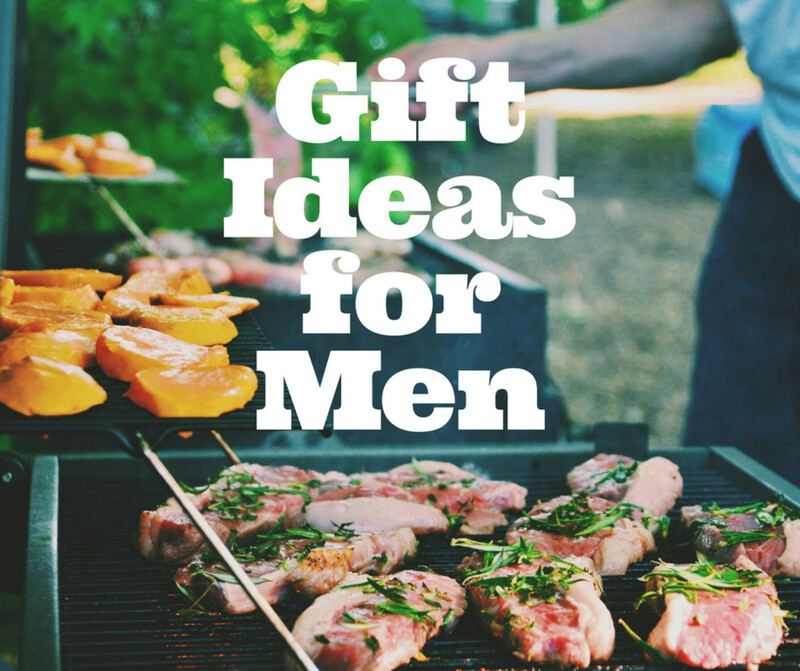 Each have their strong points as a "best" gift for your man; take a look and see what's enticing. A fairly new offering to the world of power tools, the oscillating tool is unique in its capabilities. I recently used an oscillating tool to cut the very bottom of door trim to allow placement of new hardwood flooring. Yes, I could have done it with a handsaw, along with scarring the wall, but this tool did it in nothing flat and without any other damage, but was just the start. It is a sander that will sand completely into a corner - the place most likely to accumulate wood glue and that is nearly impossible to access. It will grind grout and other concrete based products when replacing ceramic tile. It is a scraper, efficiently removing old paint or grout, and it will cut most hard materials such as wood, metal, plastic, masonry, sheetrock and even vinyl siding. The best part may be that it is very safe as power tools go. With its oscillating action it only cuts hard materials, leaving fingers safe. In just a few months I have learned to really appreciate my own oscillating tool and highly recommend it for anyone that doesn't already have one. As with any power tool, accessories are a must. Cutting wheels, sandpaper and buffers wear out and must be replaced over time. Make sure that your purchase of this tool includes a reasonable number of accessories, and although any kit will contain mostly sandpaper, it should also supply other, longer lasting accessories. Cutting blades, a scraper blade, grout blades, etc. Of all the hundreds of possible power tools, a drill is without doubt the most important. It can drill holes. It can drive screws, It can sand wood or metal. A drill is endlessly useful around the home. While it might be nice to purchase an entire drill kit, something similar to what is shown above, it isn't necessary to do that just to have a drill, and there are other considerations as well. The photo is of a cordless drill kit but that isn't always the best choice for a homeowner. Batteries must be kept charged to be of any use, and if the drill is to be used only rarely that isn't always feasible. Batteries will wear out over time without any use at all, simply by keeping them on charge and left alone without being on a charger batteries will slowly lose their charge. A better choice may be a corded drill, even though it will mean using an extension cord for most jobs. If a cordless drill is to be chosen, though, make sure it is an 18-volt drill; smaller voltages just don't have the power to drive large screws or drill larger holes and higher voltages are an unneeded cost. Two batteries are very handy for cordless drills; when one goes dead there is another, fully charged and ready to continue working. Do make sure that the drill has a ½" chuck as well; smaller 3/8" chucks are often too small. You will need a selection of drill bits as well as screwdriver tips to go with the drill; a drill without any accessories at all is useless. Both small metal bits and "spade" bits can be very useful, and no drill today would be complete without a set of screwdriver tips. Dewalt makes very good tools (I've used this one for years in my electrical trade) and was given a large drill bit kit similar to the one shown years ago that has been invaluable in my home shop. This suggestion, for a change up, isn't for day-to-day care and maintenance of the home. Rather it is for the man that enjoys woodworking, making crafts and other projects that require fine, curving cuts in wood. That's what a scroll saw is for, after all; making sharp curves and intricate cuts in wood or plastic. A jig saw can be used for making curved cuts and is cheaper and easier to store, but for fine work it just doesn't do the job anywhere near as well as a scroll saw. A built in light and sawdust blower are nice to have in these tools, and if possible should be considered. Table size is another consideration; the larger the table the easier it is to use but also makes storage more difficult. 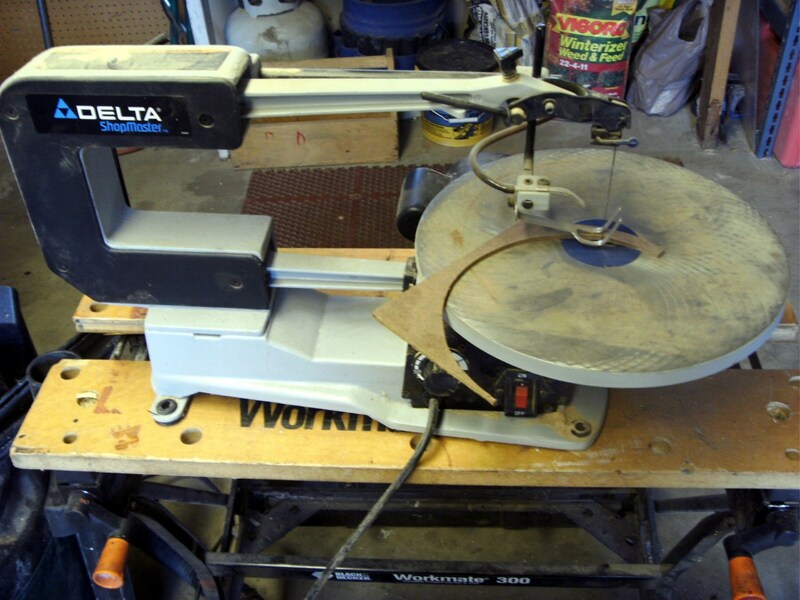 A variable speed saw is a necessity if it is to be used on different types of materials; wood will require a different speed than plastic and cutting metal a different speed yet. Try to find one with a variable speed adjustment. As with a drill a scroll saw will require accessories; it won't cut much without some saw blades. Be a little careful here as there are two basic types; pin and straight. While some saws will accept either style, many require that the correct type of blade be used. A variety of coarseness (teeth per inch, or TPI) is preferable, which will allow cutting different types of material. Saw blades are fairly inexpensive, so a good variety is a good bet when buying a saw as a gift. If none of these suggestions fit your fancy, you might check out a second article on putting together a homeowners tool kit, with suggestions for more common tools. 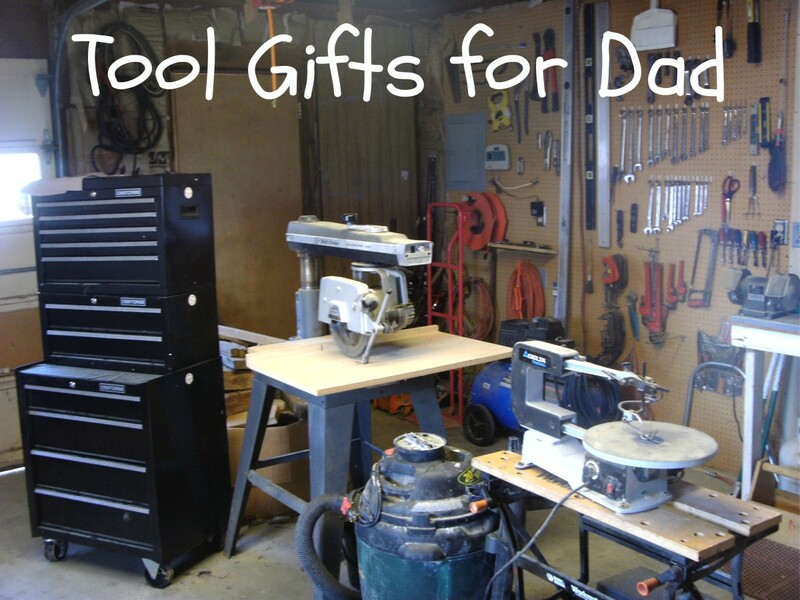 Any or all of the items found there will make good holiday gifts for those poor Dads without a good tool set already. @cyclingfitness; not a bad idea That first offering, the little tack puller, would make a good stuffer, but I can certainly find a good list in my own miscellaneous drawer. Have to do some though on that. @Christy; no, of course not ALL men love tools. As you point out however, most people know someone that does enjoy and use tools. This hub is perfect for Christmas coming. I find my dad difficult to buy for and he is actually not a big lover of tools. I do know other guys who would love the items you highlight here. Great work on this hub and nice to see your original photos too. Vote up! Nice list- maybe you could add a short stocking fillers section with low price gifts too? Oh wilderness now I will get my man a power drill! Of course he doesn't want a tie. 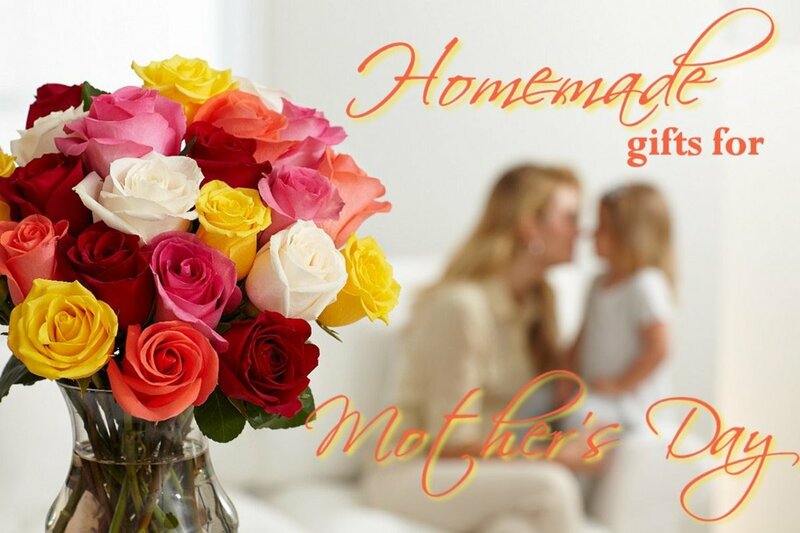 I don't want any tools thank, I'm strictly perfume and roses, but your tips are just fantastic for HIM - and my sons too. Voting and sharing. Tweeting too. Thanks, Steve. Yes, that little tack puller is a great item to have in your tool box - I really was upset when I broke mine and couldn't find another! Just a tip that most people would never think of.